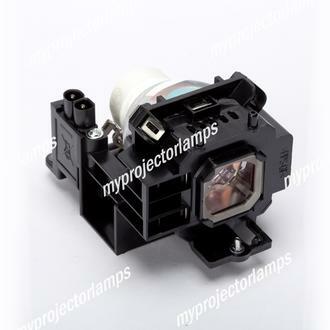 This NEC NP07LP projector lamp with module is a trusted and reliable replacement part that is suitable for use with a wide selection of NEC projector models. The bulb itself is 230 watt original bulb manufactured by leading brands. 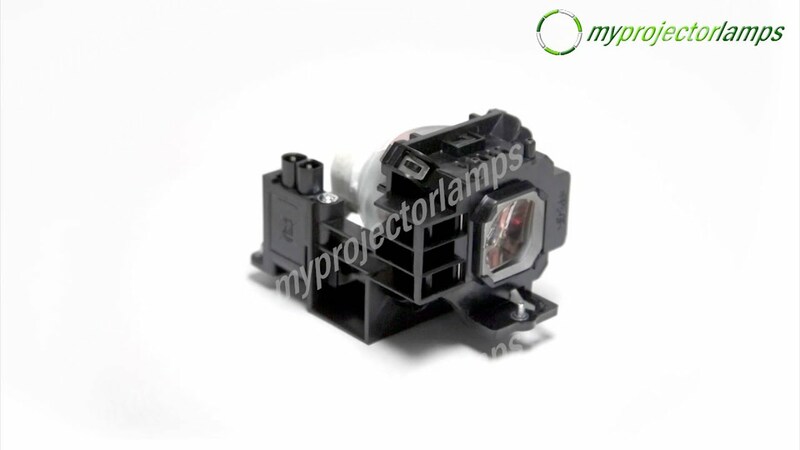 The lamp features a black plastic surround with black dual prong plug and is made to provide an exact fit with these exact NEC projector models listed on this page. The front of the bulb is fully enclosed, while the rear end remains exposed. 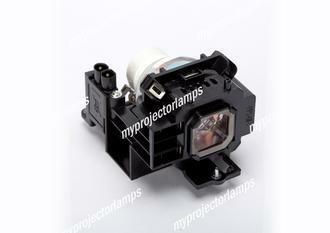 Screws situated at both the front and the back make it quick and easy to securely install the lamp into the projector. 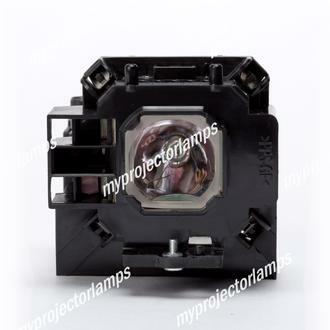 This particular lamp and module also falls under the alternative ID of NEC 60002447. 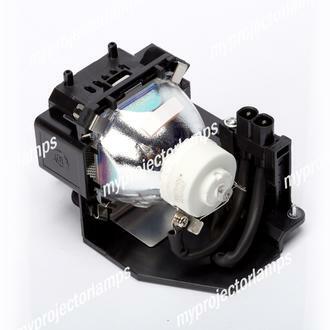 The NEC projector models that correspond with this replacement lamp include the popular models NEC NP300, NEC NP400G and the NEC NP510W.